Last year, my friend Natalie found out she had stage 2 STIU & DCIS breast cancer just a few months after turning 30 years old! >>>YES, 30!!!! 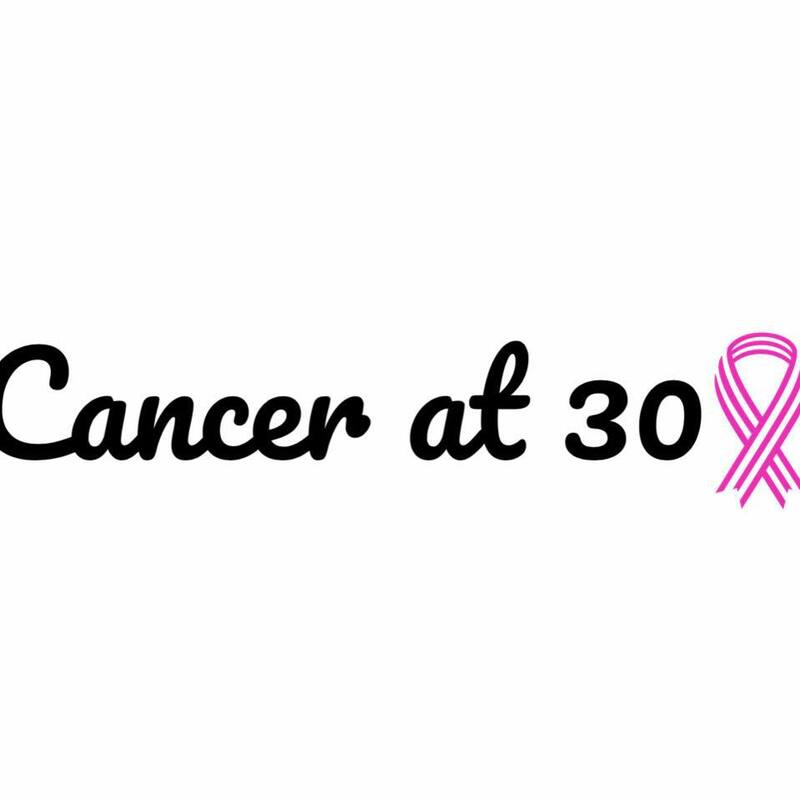 !<<< Since her diagnosis, Natalie began blogging <<<Cancer at 30>>> about what life was like being 30 years old with breast cancer and sharing helpful tips with women on how to prevent and detect early signs of breast cancer. I am over joyed to know that Natalie is now cancer free!!!! Thank you, Lord!!! Natalie is still doing all she can by educating others and also supporting those who are currently fighting! 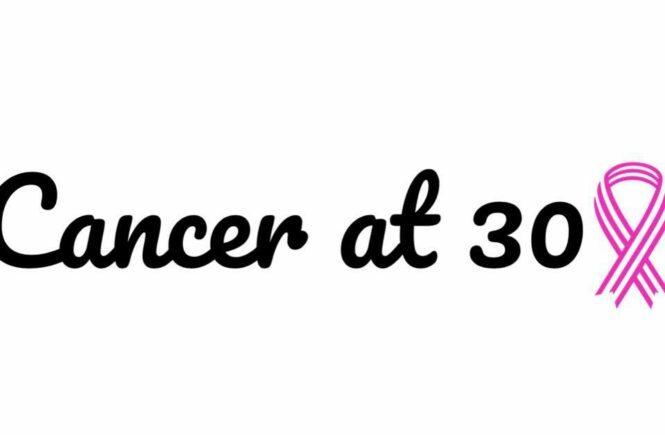 Which is why I am so honored to be apart of Cancer at 30’s Beauty Bash this May! 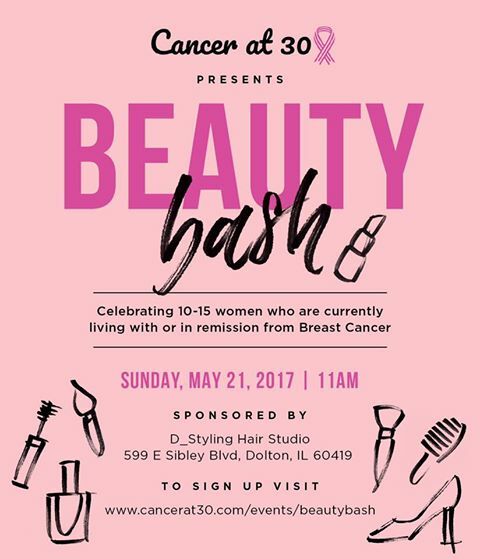 This beauty bash is a celebration for women who are currently battling breast cancer or in remission! 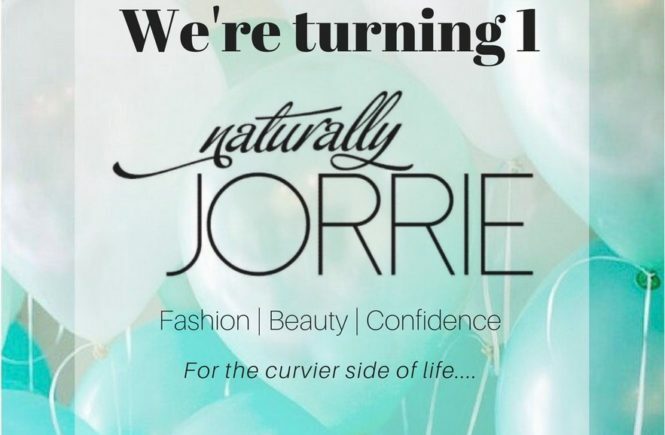 Services being offered free of charge that day include hair styling (wig styling), wardrobe styling, make up application, and massages. Food and beverages will also be available! There are only 15 spots available!!! If you or someone you is interested in being pampered please follow the link to fill out the participation form to reserve your spot!